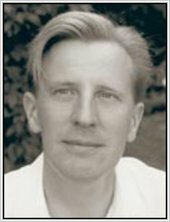 There’s no one like Philip Reeve for creating a magical fantasy world. Gnarly goblins on a crazy quest: The Hobbit with more laughs. Goblins love fighting and looting. They don’t love thinking very much. That’s why saving the world keeps being left to Skarper. The only one with enough brains to spot dire evil when it pops up and bites him in the you-know-what. Skarper has saved Clovenstone Castle from dwarves and wicked wizards. Now he and his hapless troupe of goblins must save the Westlands from a terrible fate. It involves a wannabe hero (Prince Rhind), and a dark power trapped in the long-lost land of Elvensea. 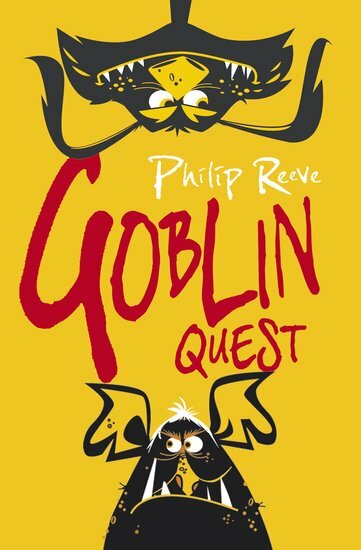 Forget putting your paws up: it’s time for a goblin quest!